Applications are open for the Girl Up Leadership Summit. This summit is an opportunity for youth leaders to gain the skills, resources and confidence to make an impact on gender equality in their communities. Girls are powerful. Girls have limitless potential. Girls can change the world. And yet in certain places around the world, girls continue to lack access to opportunities. When girls are empowered, it benefits all of us. Investing in girls is key to reducing poverty: Girls who receive an education marry later, have fewer children, and are more likely to get healthcare for themselves and their children. Every year of schooling increases a girl’s future earnings by 10-20%. To enhance the confidence of girls, this summit will be very much beneficiary for them. 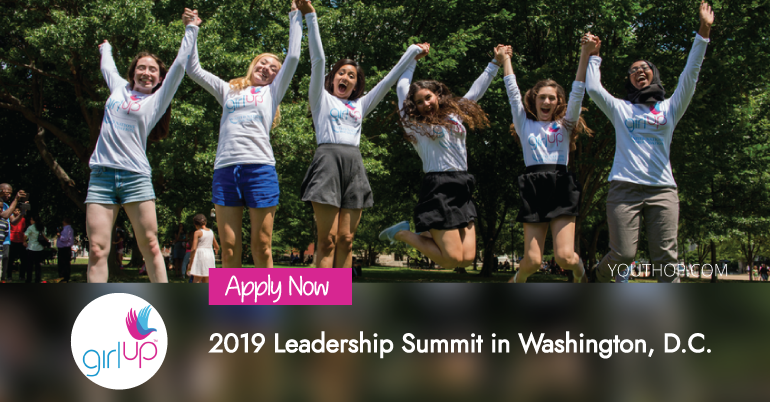 Girl Up will reimburse for up to $1,000 USD for transportation costs (bus/train/flight) and provide a complimentary registration to the 2019 Girl Up Leadership Summit. Open to students aged 13-22, with a programming especially designed for students in high school. They encourage students of all genders and backgrounds to attend. Financial Aid Applications are NOW OPEN! 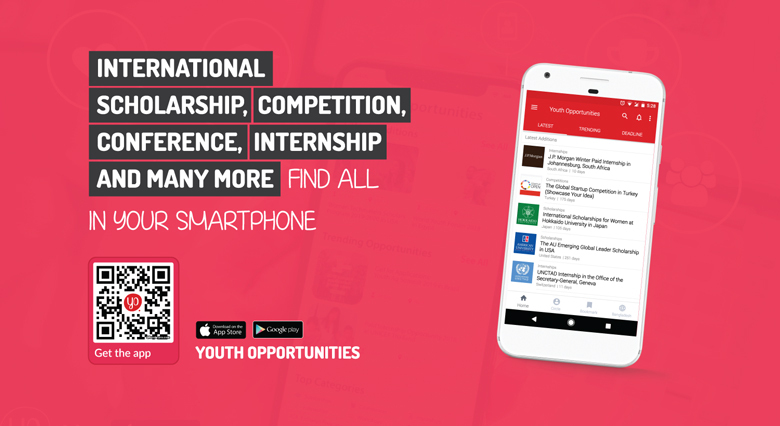 Deadline to apply is February 15, 2019 at 11:59pm EST.